December is our time to focus on giving the gift of camp by growing our Memorial Fund. Through your donations, we are able to welcome many campers to camp each summer on scholarships. Words for Wednesday will be thank you notes from previous scholarship campers during December. 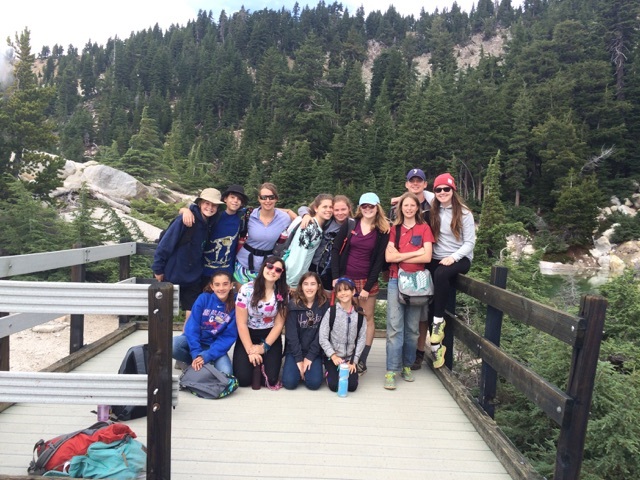 Today, lets start by enjoying this piece written by Mimi Hirstein- a long time camper, counselor, and camp mom. There are two kinds of people in this world… camp people and all the others. I am proud to say that I am in the “camp people” category. You see, camp people know how to laugh at themselves, work hard, get along with anyone, live in dirt, eat what is served, appreciate nature, pee in the woods, take cold showers, live happily with out technology, make-up games, build camp fires, and spend time alone. 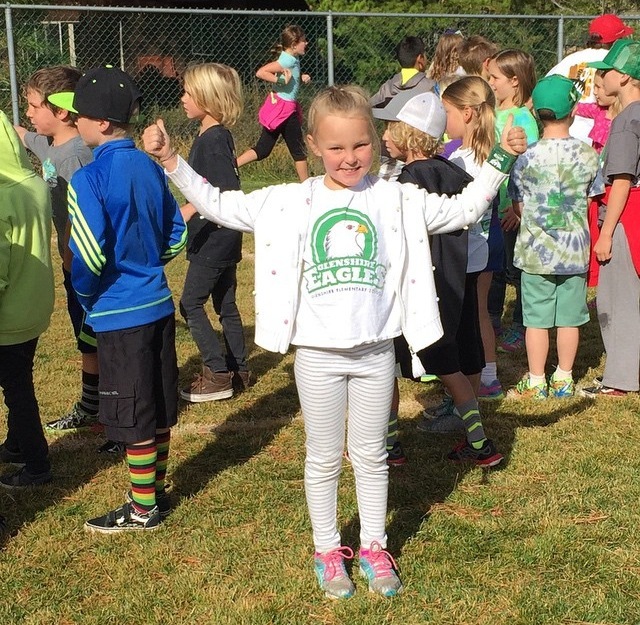 Coppercreek Camp is really the only place left where children can make their own decisions. At camp no one tells campers what they will do that day. There are choices of activities and the campers can move freely from one place to another. Unlike our over scheduled weeks crammed with sporting events, community service projects, studying, etc. camp allows children the opportunity to plan their days. Children also experience responsibilities at camp. Chores are a big part of living in a community. Everyone contributes. Bunks must be made, cabins must be cleaned, tables set and cleared, animals watered and fed, all without adult interference. If a child does not participate in keeping up with their chores they will experience natural consequences, like having their cabin mates unhappy with them. There have been numerous articles written lately about the lack of independence kids have upon entering college. Studies have pointed to “helicopter parenting” as a major contributing factor. I would love to see a study comparing “camp kids” to “non camp kids” relating to independence and coping skills when things don’t go perfectly. I suspect that kids fortunate enough to have been campers are much better at advocating for themselves, being alone in a new environment, and getting along with people unlike them. 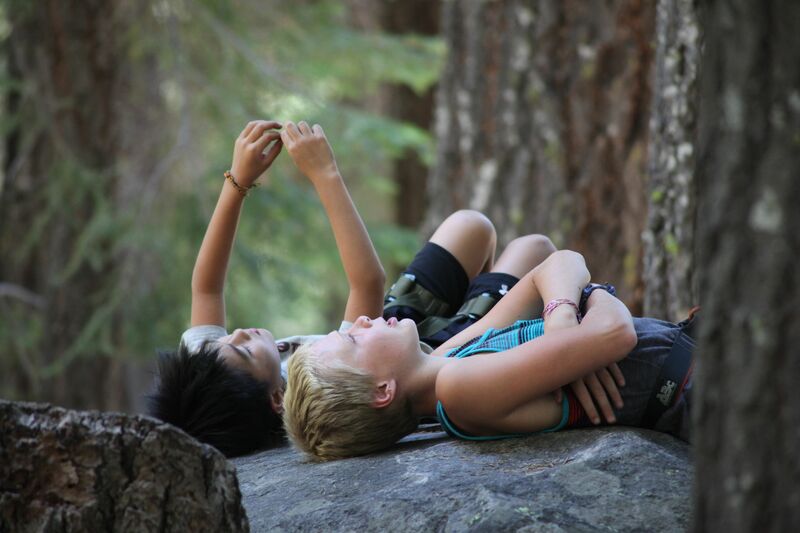 After all, camp kids have learned how to live without their parents. They have been away from home and faced challenges by themselves. They have experienced failures and successes with out their parents. They know they can make it because they have made it before. 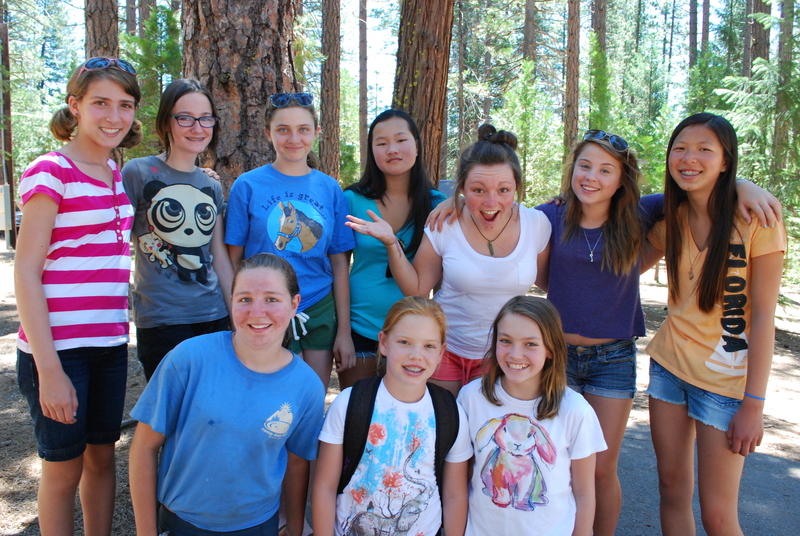 I have been sending my children to Coppercreek Camp since they were 7 years old. I never worry about them while they are there. I know that they are learning more about themselves than I could ever teach them. As a parent my goal is to raise independent, kind, responsible kids. I know that the best way to do that is to let them take risks. Sometimes they will succeed and other times they wont. Coppercreek provides the scaffolding needed when they do fail. When things don’t go as well as planned, a counselor or a friend is there to say, “it’s ok, you’ll get it next time”! I am so grateful to have had Coppercreek in my life and even more grateful that my children have it in theirs. Make the check payable to either the Genesee Retreat or the ACA Camper Scholarship Program and memo “Coppercreek Camp”. We will forward your check to the appropriate foundation and send a receipt with their tax id number. We will acknowledge your donation in our camp newsletters as well as send you a report on the children who attended camp on camperships. It has been a busy fall for all of us at camp. 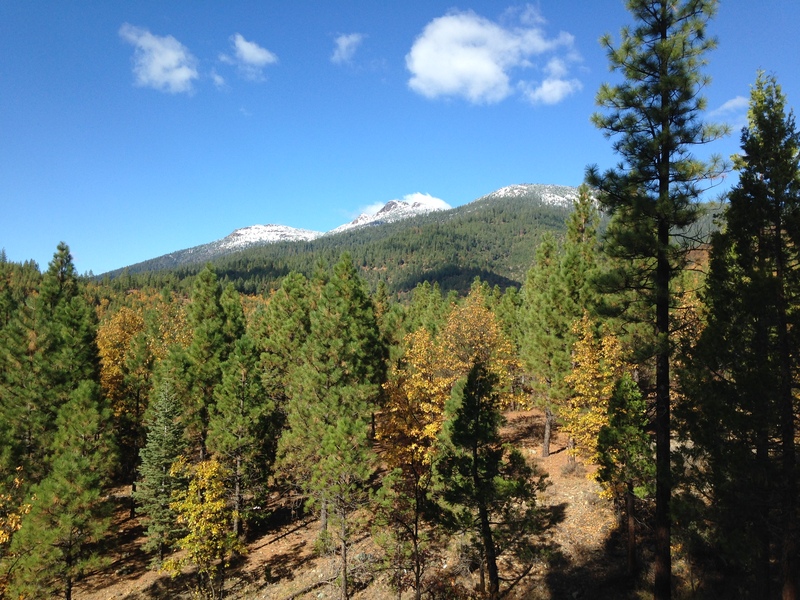 The leaves are changing and we are working hard to prepare camp for winter while enjoying the beautiful fall weather. Different retreat groups have been enjoying camp in the fall as well. We had a group of alumni from the 1970s and 1980s here for a long weekend. They splashed in the pool, dined on Craig’s BBQ, and stargazed in the meadow. 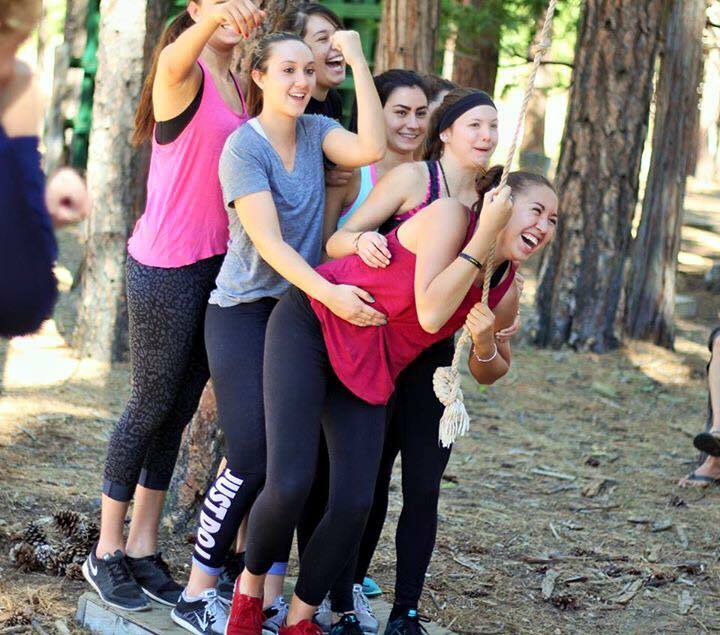 We also had Feather River College’s Outdoor Recreation Program and the FRC Volleyball team at camp for high ropes course training and team building. It was a blast to have these groups here over the last couple months! One of our counselors, Becca Rudy, also visited for a week and helped Sutter in the office and out at the barn. 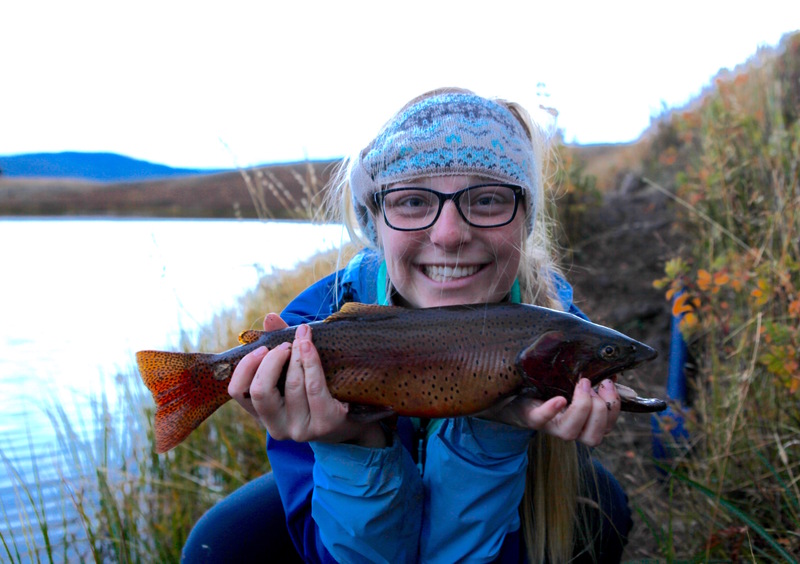 Sutter was able to take a trip to the Tetons and Yellowstone National Park. She had a wonderful time camping and photographing the beautiful scenery and wildlife. 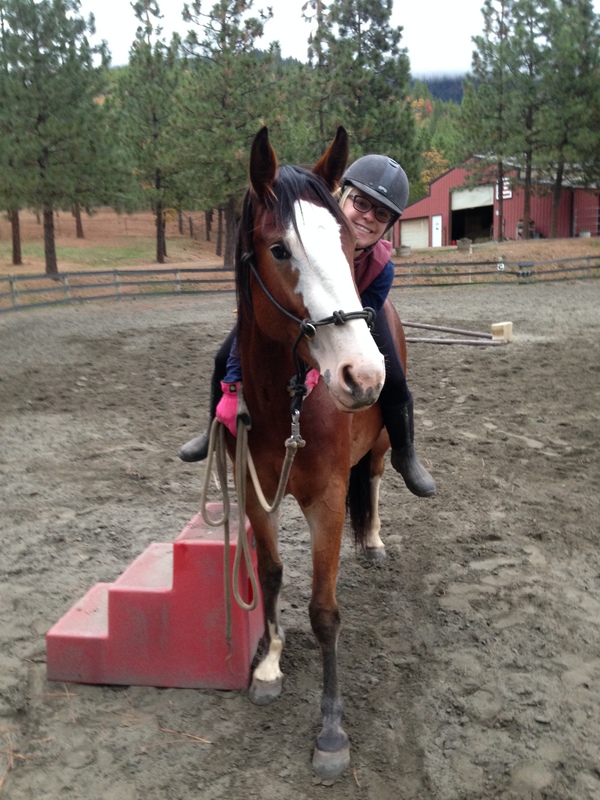 She has also been riding and training our lesson horses, so they are “tuned up” before their winter break. Fall riding lessons for local kids are also well under way. 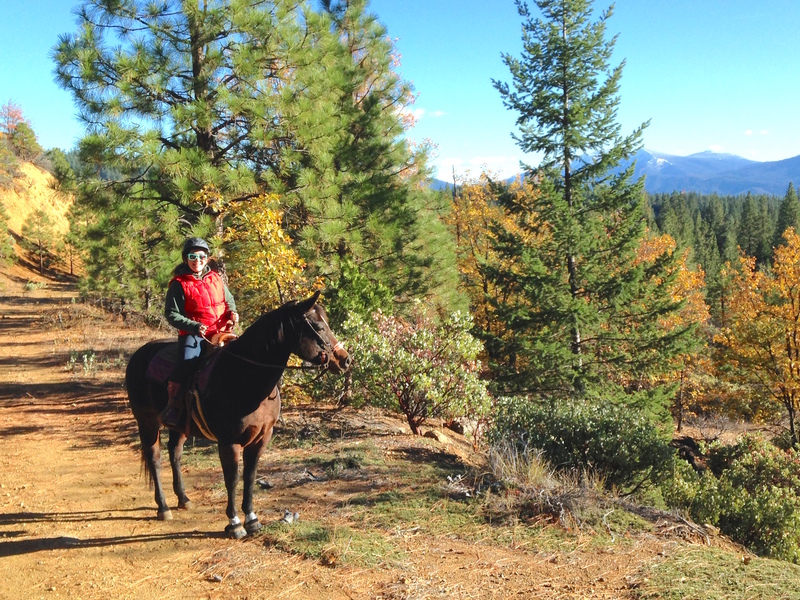 Sutter’s team of local girls will start showing in the spring in Susanville, Reno, and Oroville! 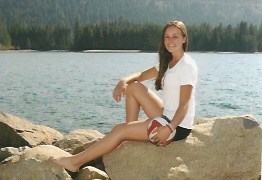 Ryleigh made the Truckee High School Junior Varsity volleyball team. 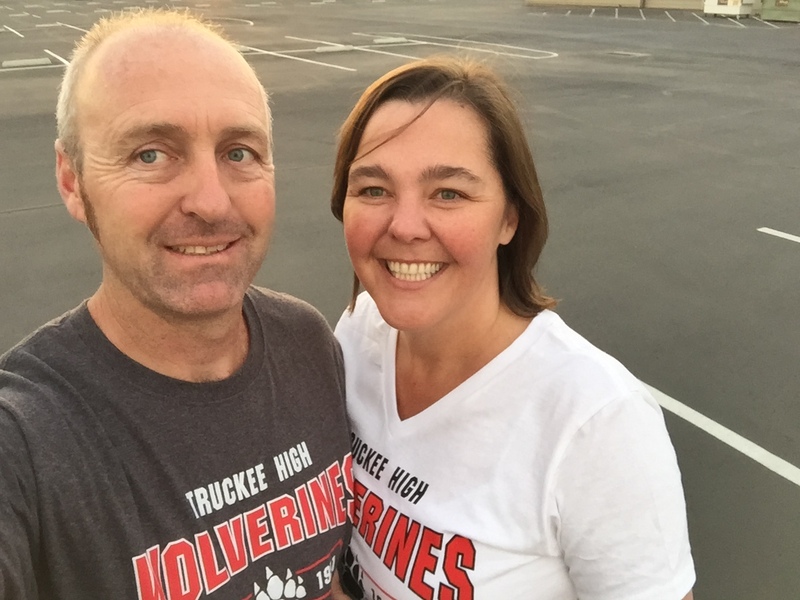 Team Hogland has spent the fall driving all over the great state of Nevada to watch her play and support her team. The Hoglands have even been to Elko, which well, is almost in Utah if you were curious! Kenna is busy in 2nd grade. She loves her teacher and has started playing a little volleyball herself. Becky and Craig are destined to spend their lives sitting in a gym. Fall enrollment was successful! Many of our programs are filling quickly. Now is a great time to enroll to ensure your choice of dates and programs. Tuition will increase January 31st. Fall is never too early to start planning Summer 2016! Just 7 months until camp starts. Keep an eye out for our December events!